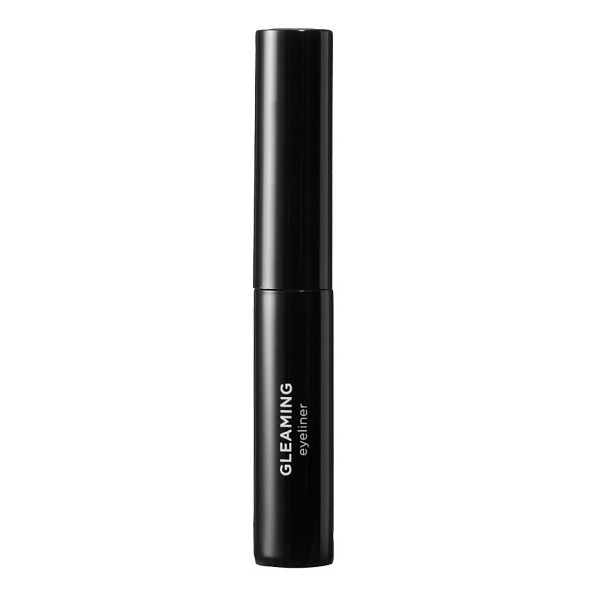 Nouba - Gleaming - 366EyelinerUltra fluid eyeliner with long and flexible tip especially designed for ultimate precision. Rich in pigment and special polymers It emphasizes and defines the eyes with a luminous black finish. Long lasting result. Flexible polymers ensure long lasting effect. A special shiny resin guarantees bright finish. Outlines the eyelid, modulate the thickness of the line as preferred.